The No. 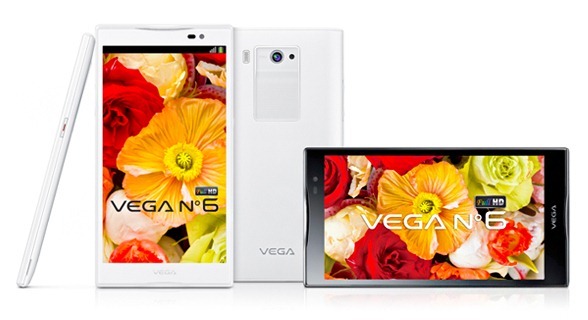 6 is the largest 1080p display phone announced to date, which is an accomplishment... I guess. A quad-core Snapdragon S4 Pro (can we just start calling it 'SS4P' or something?) powers the No. 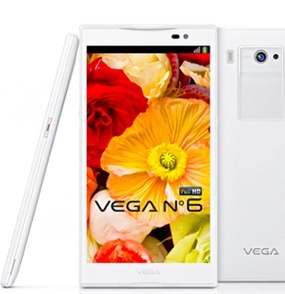 6's screen of many pixels, and a 3150mAh battery keeps the lithium ions flowing freely. They've stuffed a 13MP camera in there, too, because "bigger numbers" is basically this phone's calling card. And 'Full HD LTE' - yes, that actually appears in the press release. While it may not match the diagonal dimension of Huawei's Ascend Mate, the No. 6 is packing an arsenal of internal specifications that will leave its Chinese competitor with a serious case of hardware horsepower envy. I am so sorry for that sentence. Pricing and release information were not announced, but expect the No. 6 to start appearing in cargo shorts later this year.